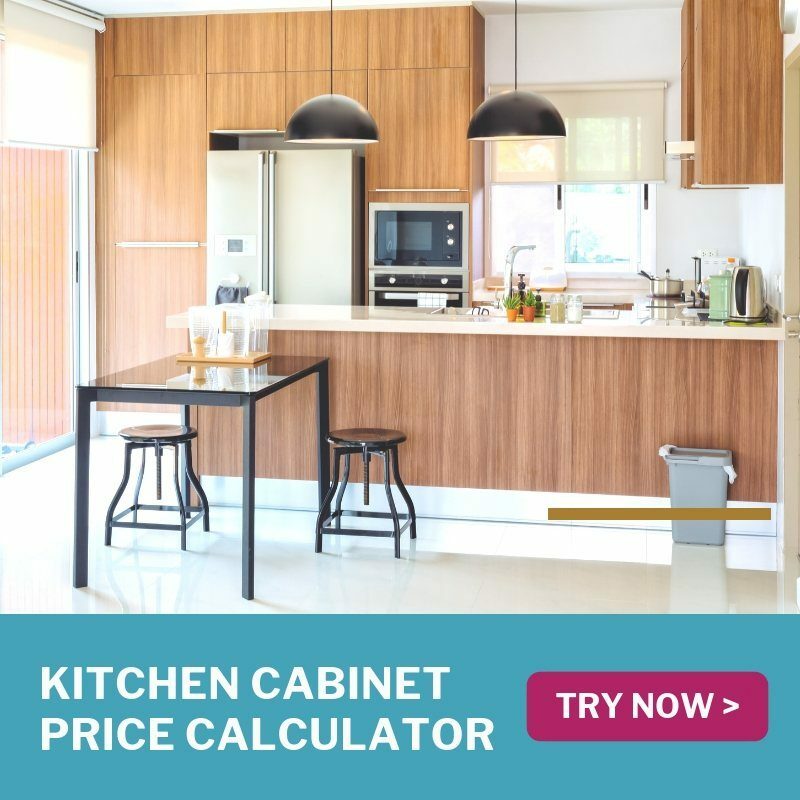 Recommend LIVING is the blog of Recommend.my – Malaysia’s #1 site for home improvement, and the blog of Recommend.sg – find recommended home improvement and event services in Singapore. From renovation contractors to handymen, from wedding photographers to event caterers, we connect thousands of customers to trusted service professionals every month. Recommend.my is the best place for homeowners to find the right service providers in Malaysia. We are reducing the uncertainty and stress that comes from hiring pros. Especially in Malaysia where the renovation and other service industries are highly deregulated, we let the track record and portfolio of proven contractors speak for themselves. We also protect consumers through our Recommend.my Guarantee, where all projects hired through us are covered by Allianz, the global insurance provider. To get connected to good contractors, you can submit details of your project at our website. Within hours, you will get responses and cost estimates from highly-recommended professionals. You can then see samples of their work, read their customer reviews, and determine whether they are right for you. When you are interested to hire one of them, you can book them for a meeting (your number will be shown to them).When you have agreed on a final price, you can pay through RecommendPay, and we will do partial payment to the pro (think of it as paying an up-front deposit).When you are happy with the work, you can release the balance to the pro. In the event that something goes wrong, your project comes with RM100,000 insurance for public liability, theft, damage, and fire.